If you have any questions about the COMMODORE information page below please contact us. This motor yacht COMMODORE is a 34 metre 111 (foot) well sized wooden ship which was built by Mathis Yacht Building and devised by John Trumpy. John Trumpy was the naval architecture company involved in the technical nautical design work for COMMODORE. 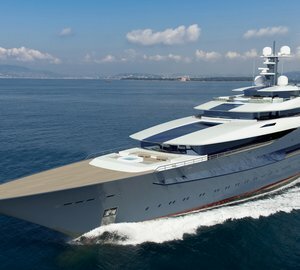 John Trumpy is also associated with the yacht wider design collaboration for this boat. In 1931 she was actually launched with triumph in Camden Nj and post sea trials and final completion was afterwards delivered to the yacht owner. Mathis Yacht Building completed their new build motor yacht in the United States. A reasonable feeling is brought about with a total beam (width) of 6.1 metres or 20 feet. With a 1.43m (4.7ft) draught (maximum depth) she is reasonably shallow. The material wooden was used in the building of the hull of the motor yacht. Her superstructure above deck is created out of wood. In 1998 further refitting and updating was in addition performed. Installed with two GM diesel engines, COMMODORE will reach a top speed of 12 knots. Her propulsion units are twin screw propellers. Her total HP is 628 HP and her total Kilowatts are 462. 33.9 metres / 111.2 feet. The main engines are two 314 HP / 231 kW GM. Giving the combined power of 628 HP /462 KW. 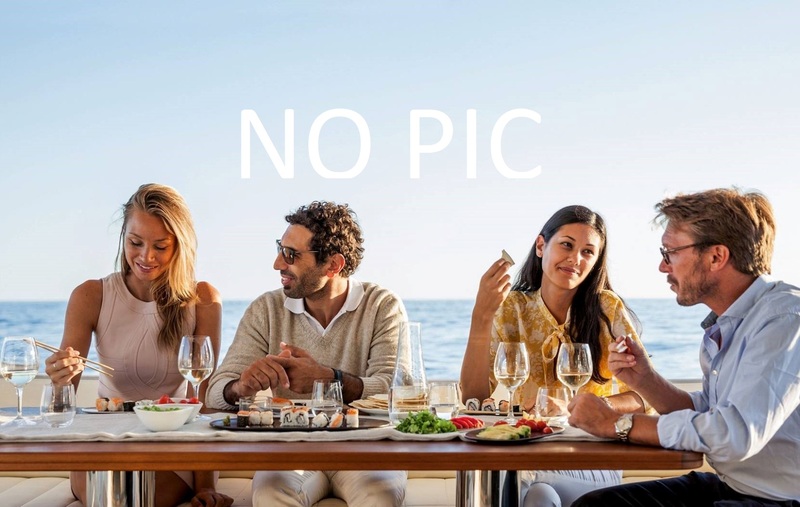 The luxury yacht COMMODORE displayed on this page is merely informational and she is not necessarily available for yacht charter or for sale, nor is she represented or marketed in anyway by CharterWorld. This web page and the superyacht information contained herein is not contractual. All yacht specifications and informations are displayed in good faith but CharterWorld does not warrant or assume any legal liability or responsibility for the current accuracy, completeness, validity, or usefulness of any superyacht information and/or images displayed. All boat information is subject to change without prior notice and may not be current.